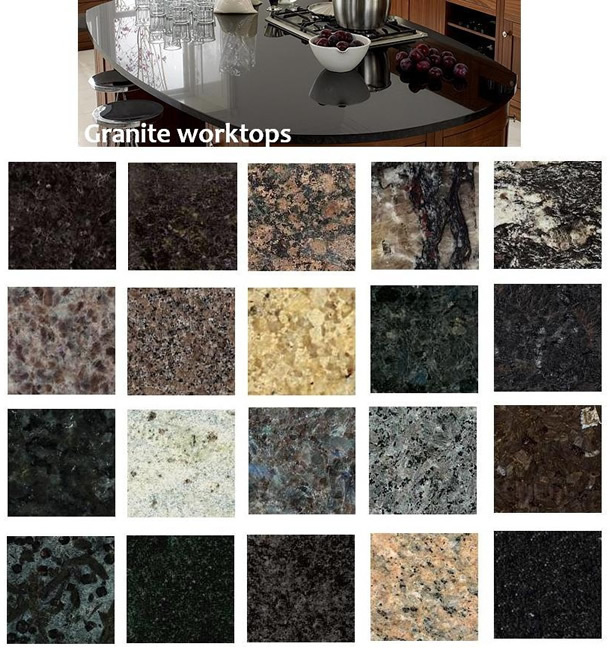 Kitchens Glasgow stock, supply and fit all types of kitchen worktops. 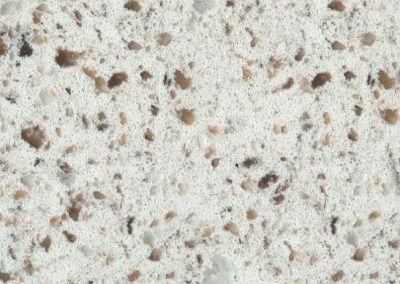 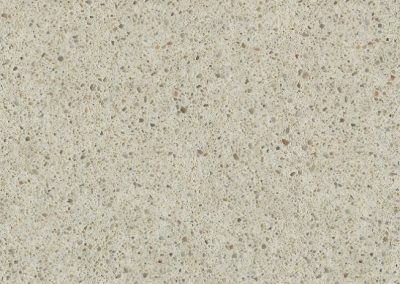 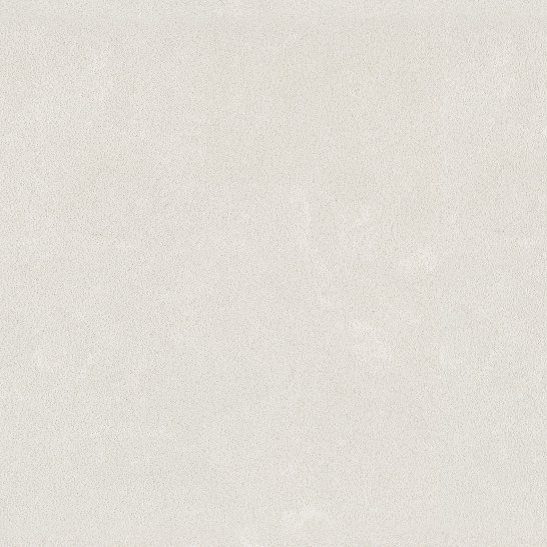 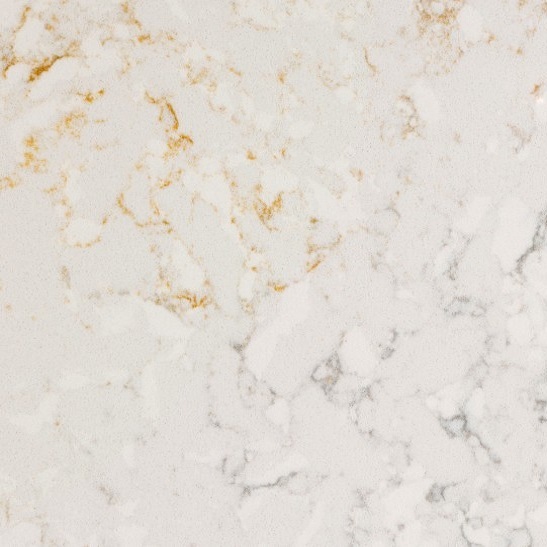 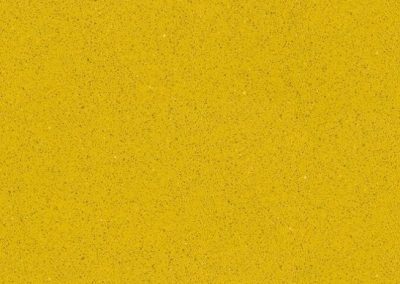 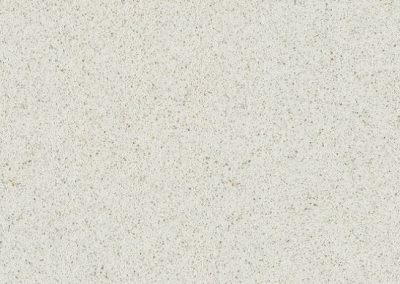 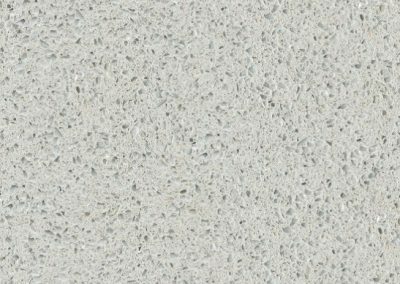 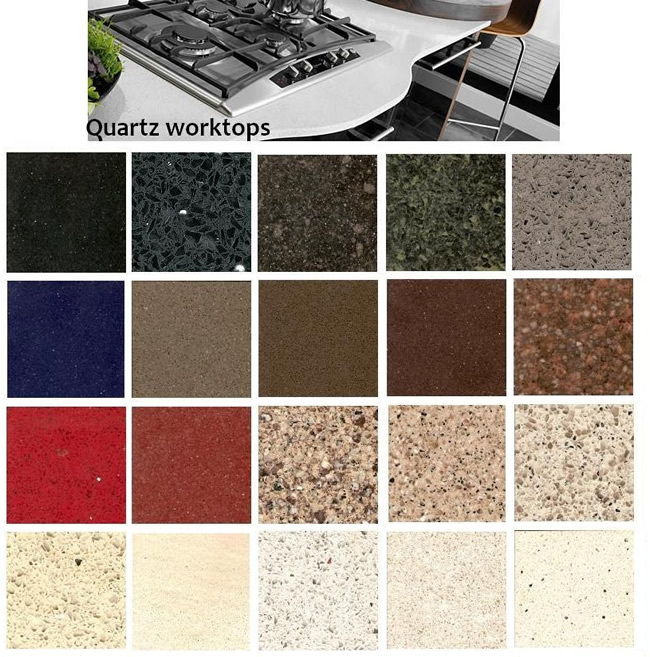 From wood, granite, marble, Corian, Silestone and quarts there is a type of worktop to compliment your kitchen. 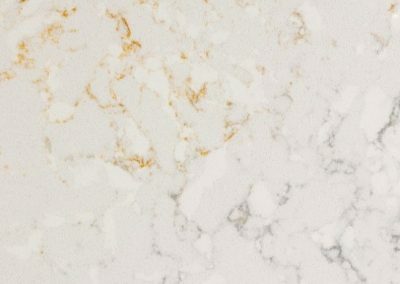 We offer a free quote service throughout Glasgow, Renfrew, Clydebank, East Kilbride, Paisley and Hillington.   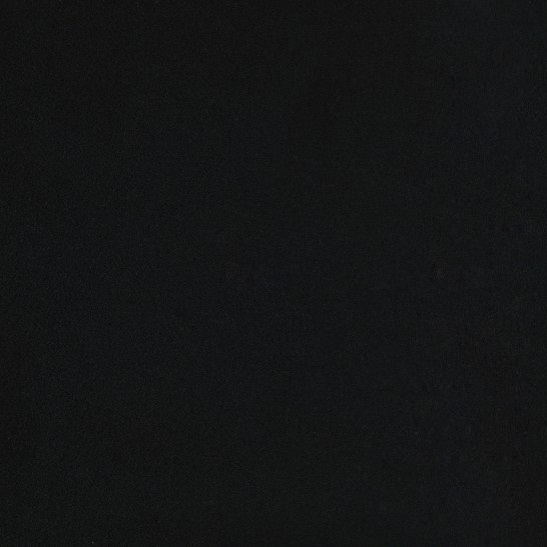 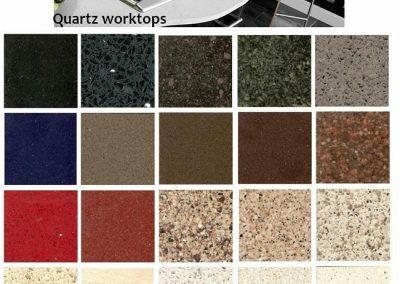 Each worktop is templated precisely and fitted to the highest of standards. 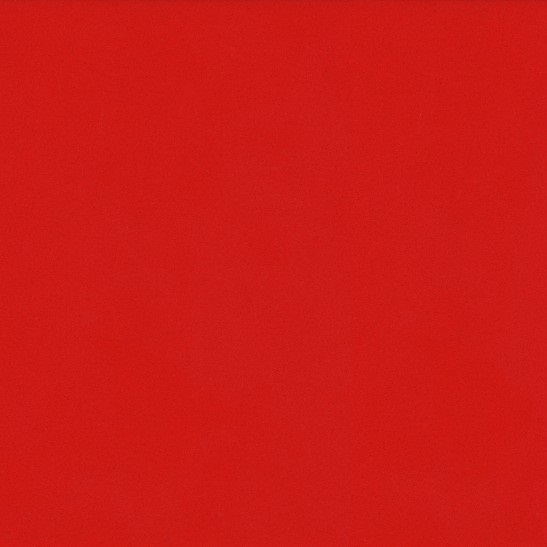 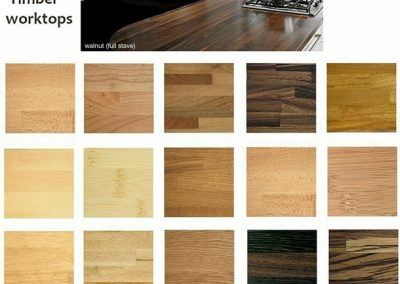  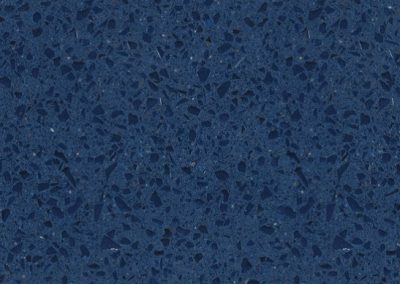 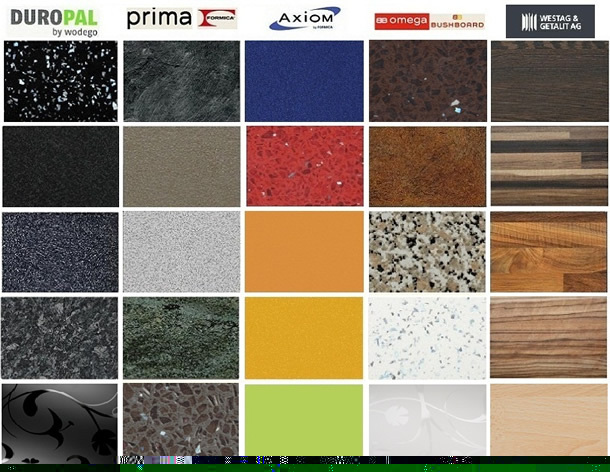 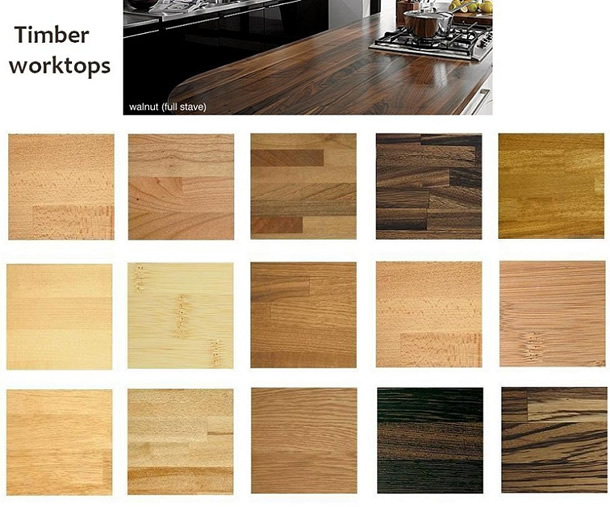 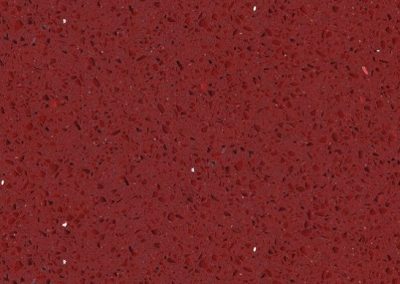 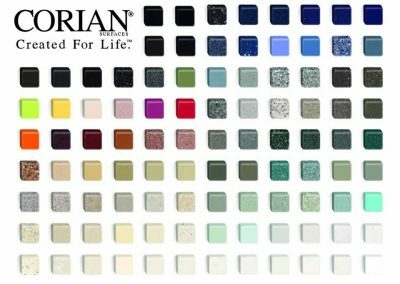  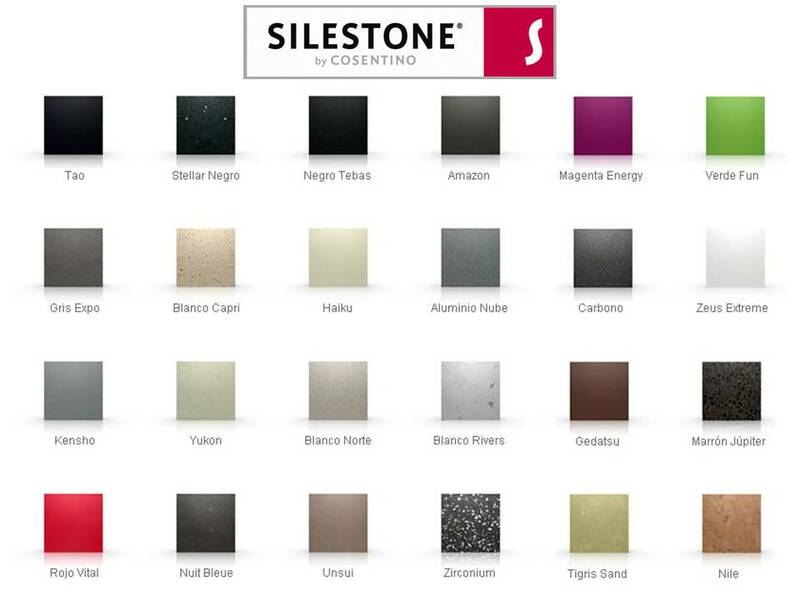 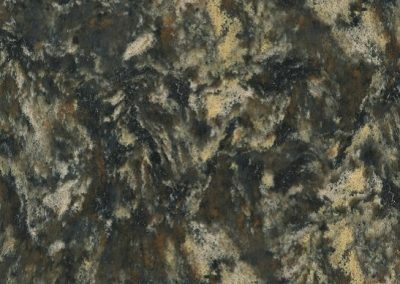 When choosing a new worktop for your kitchen you should take the time to view each style and colour. 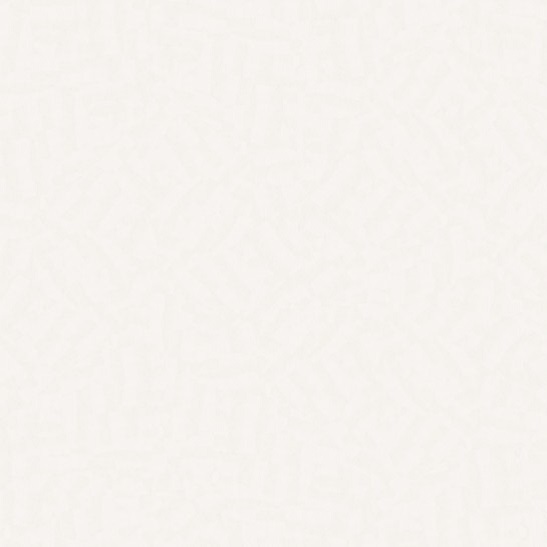 It’s not something you should rush into. 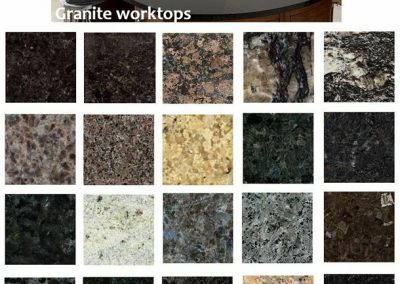 Worktops can really set your kitchen off, however choosing the wrong worktop for a specific style of kitchen is not a good idea. 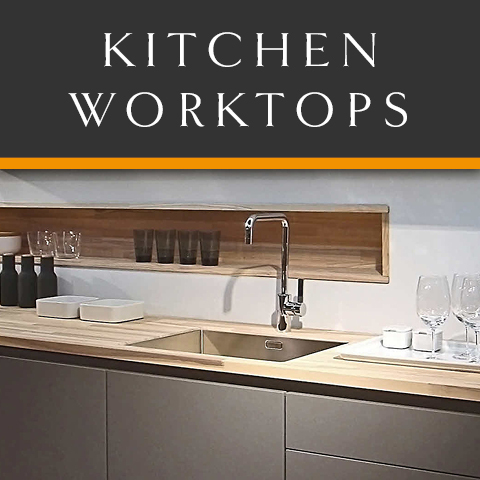  Call Kitchens Glasgow today on 01357 238491 if you would like to arrange a quotation or require further information. 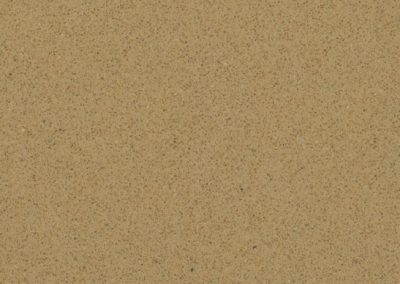 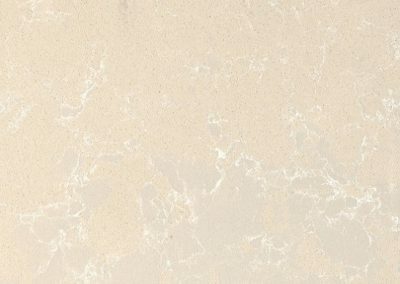 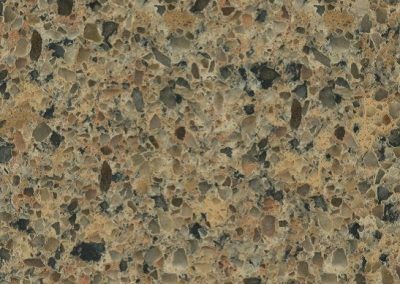 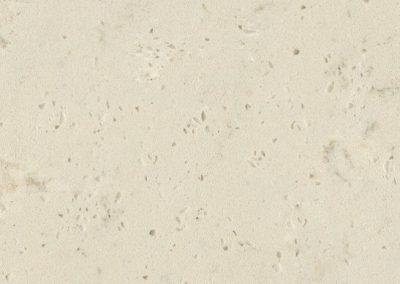 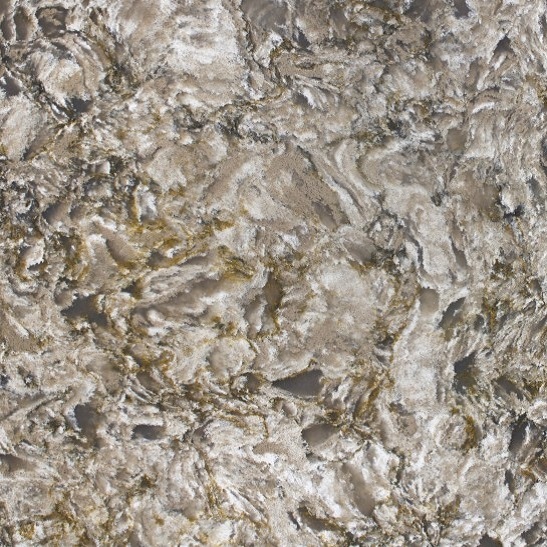 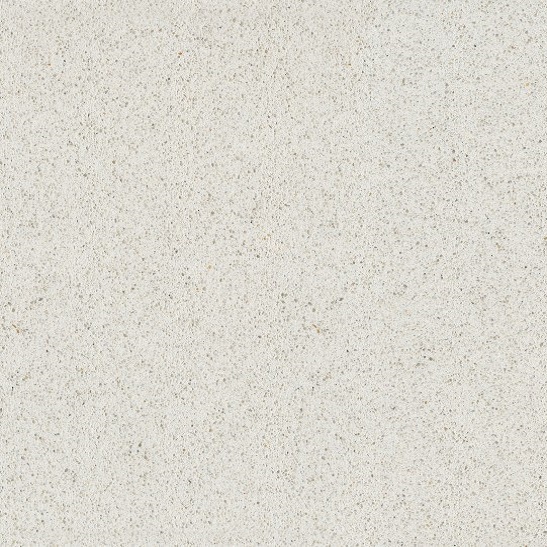 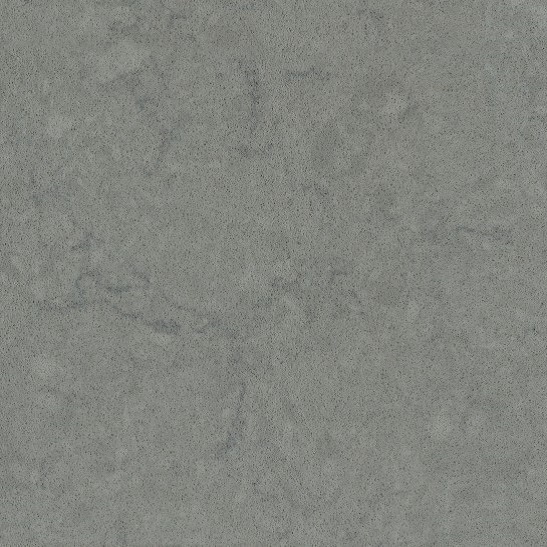 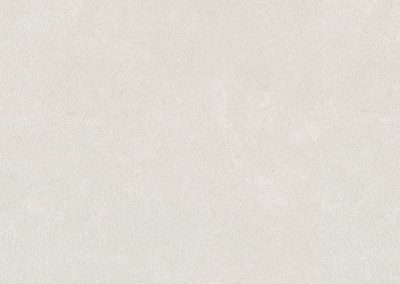 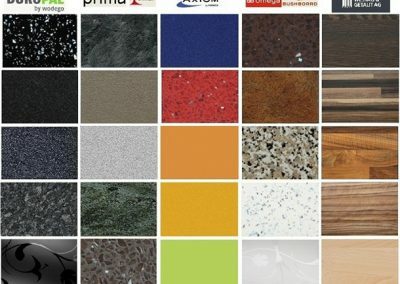 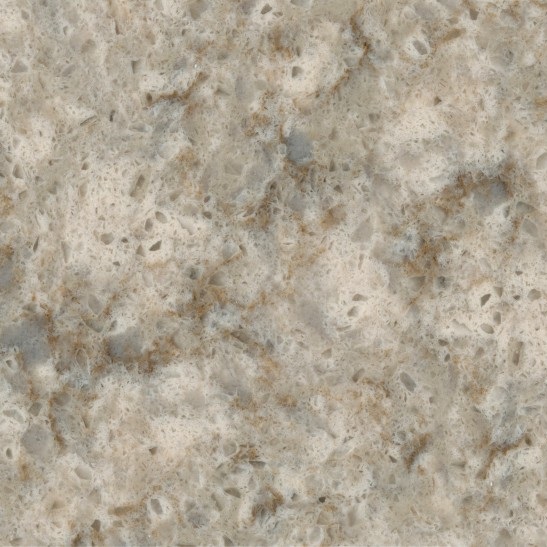 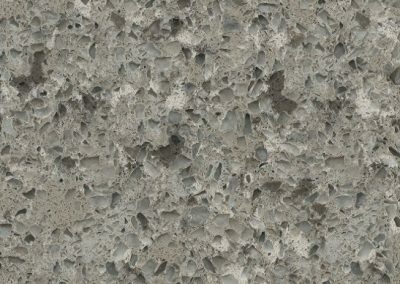 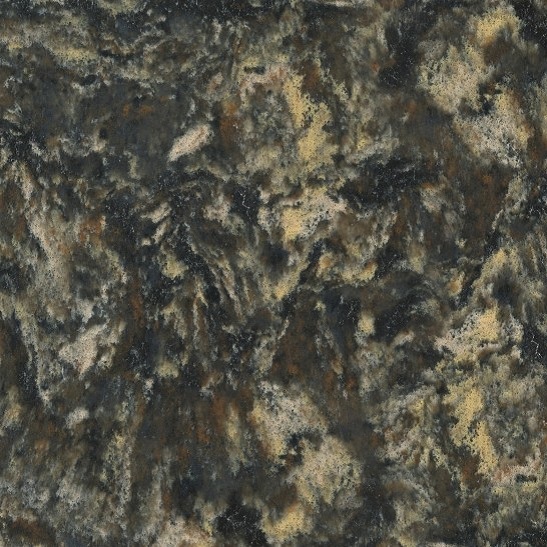 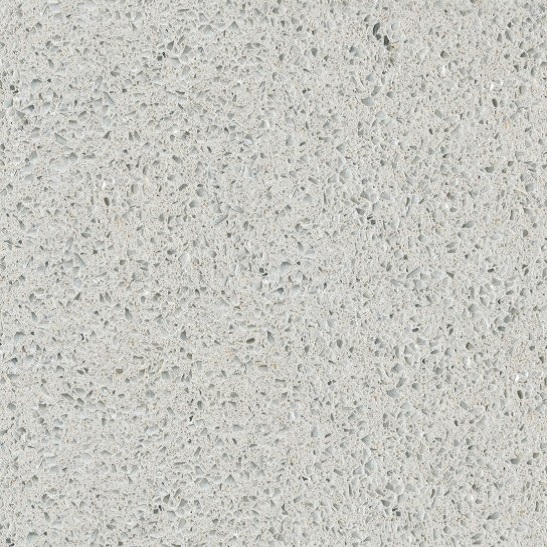 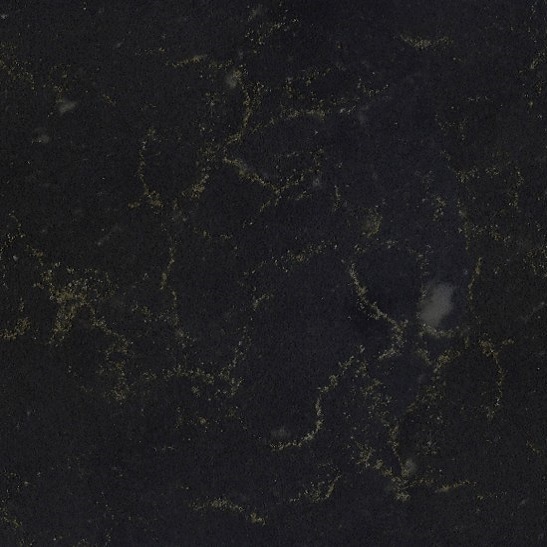 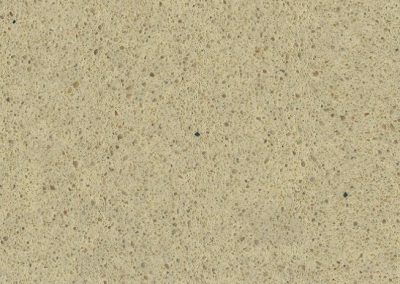 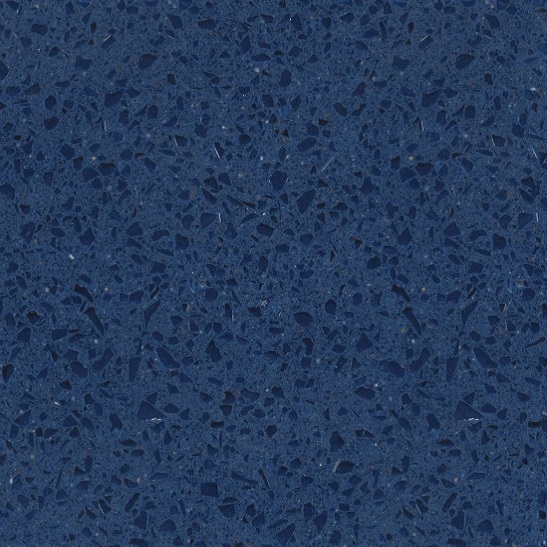 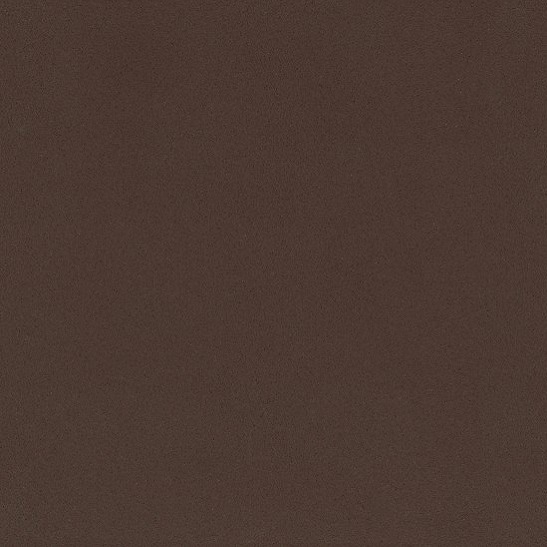 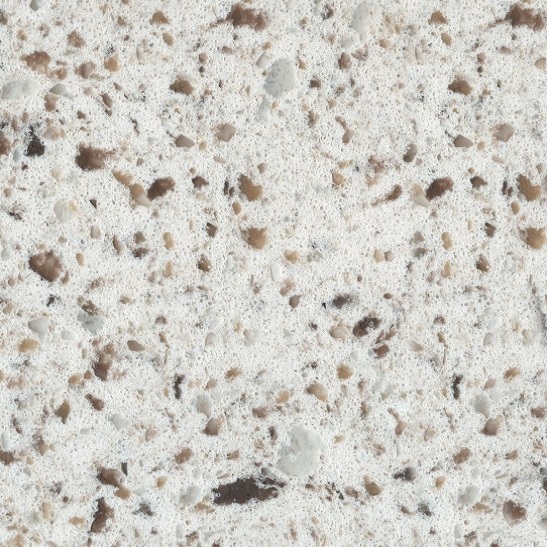 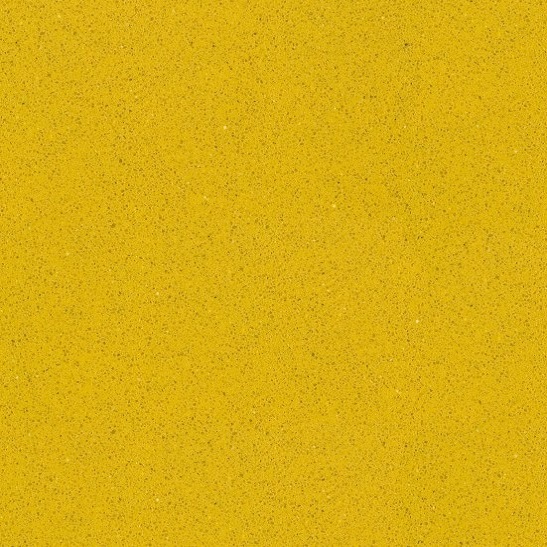 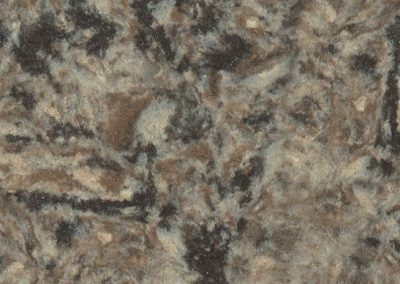 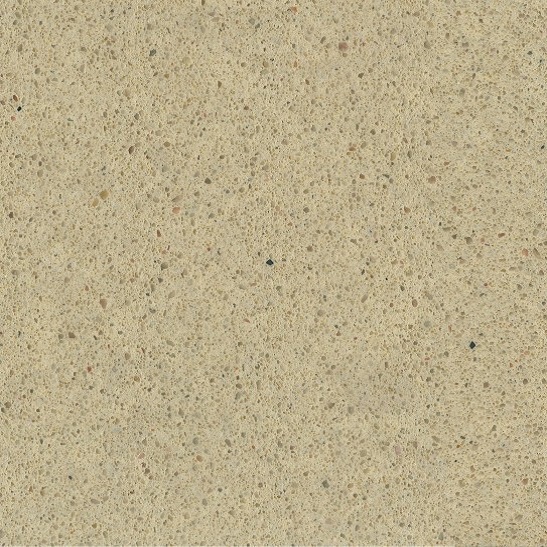 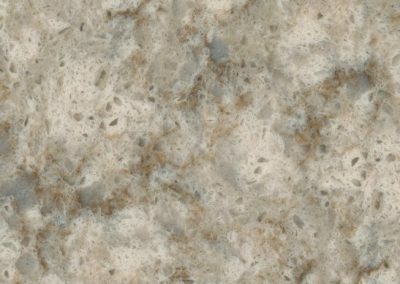 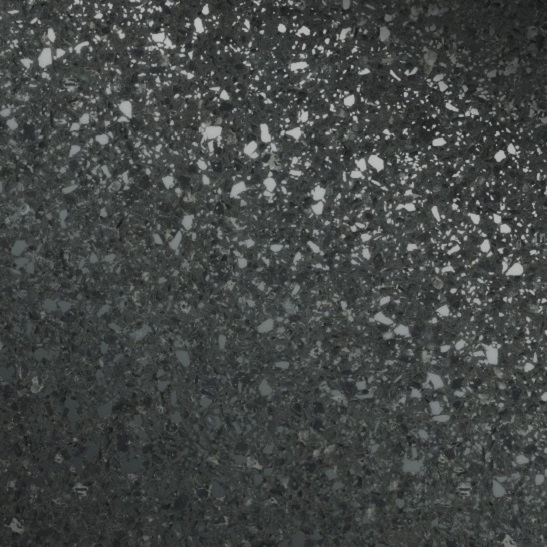 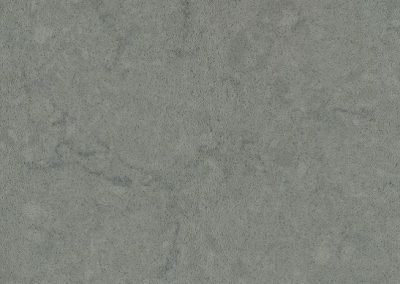 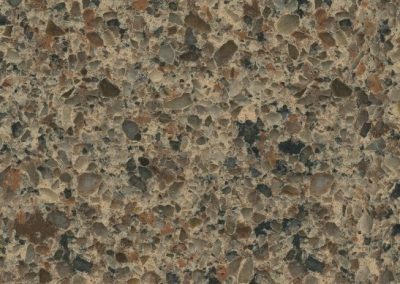 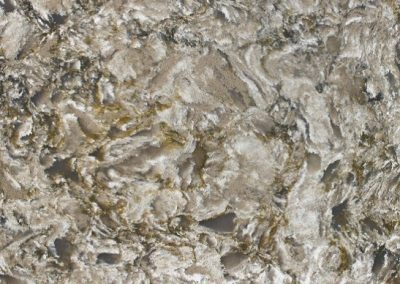 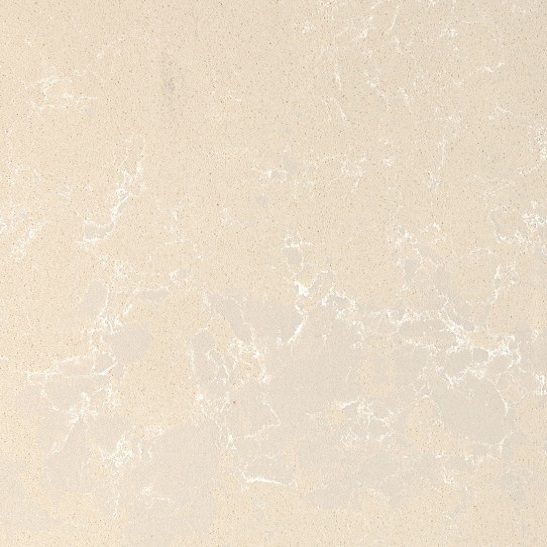 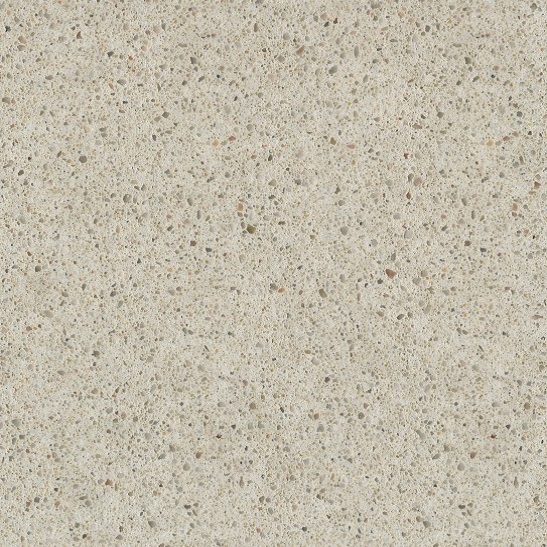 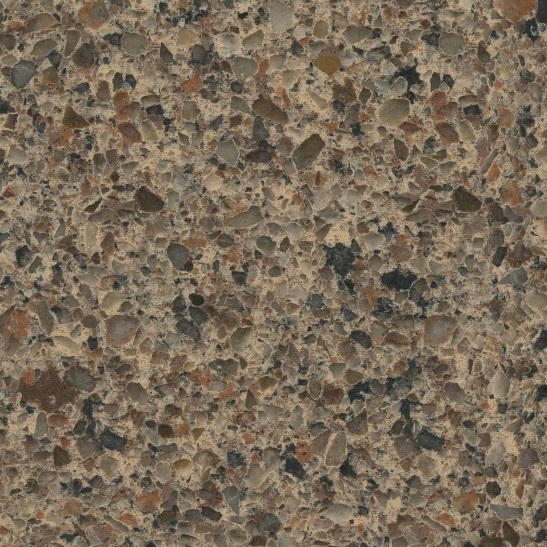 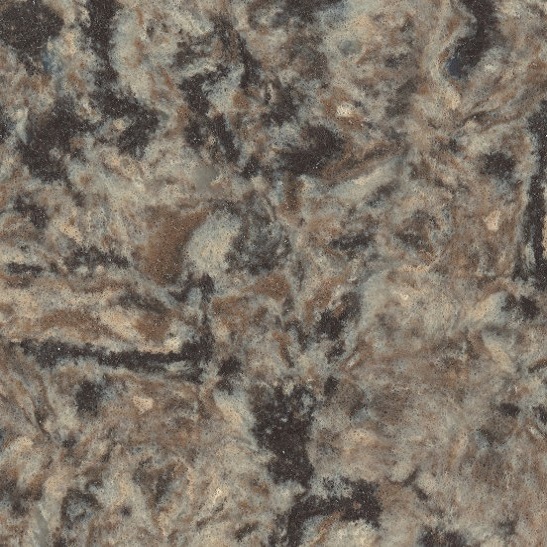  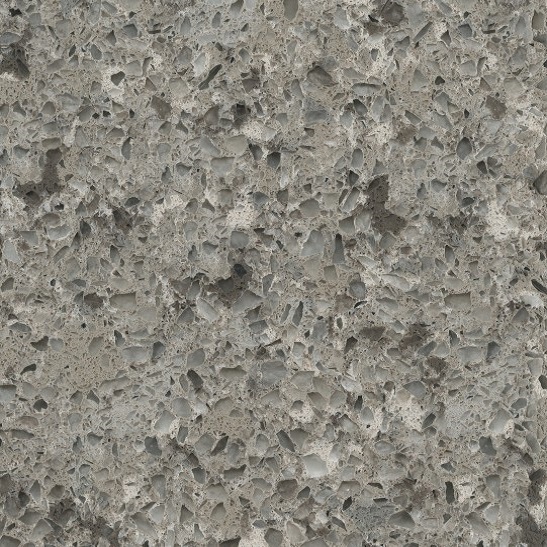 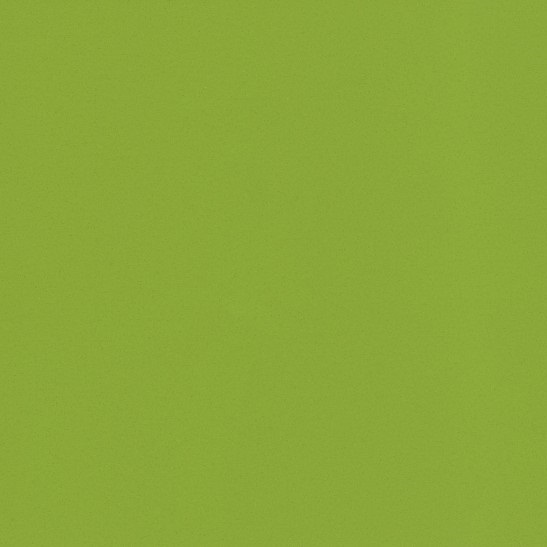 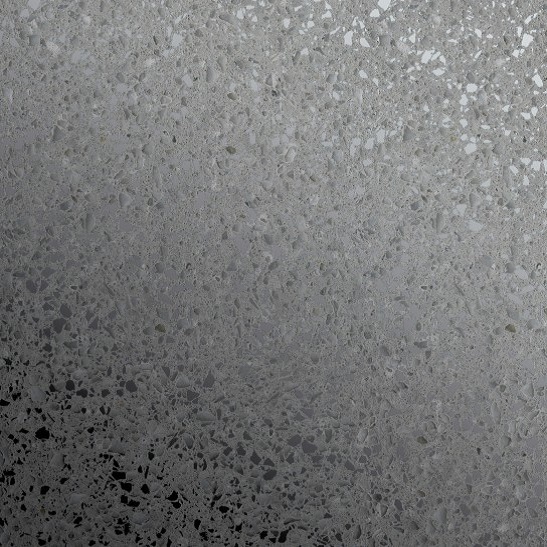 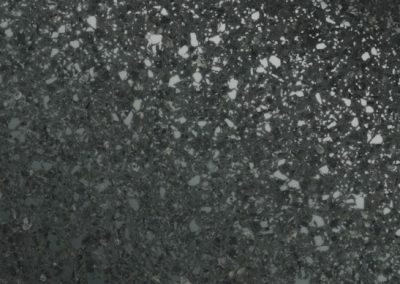 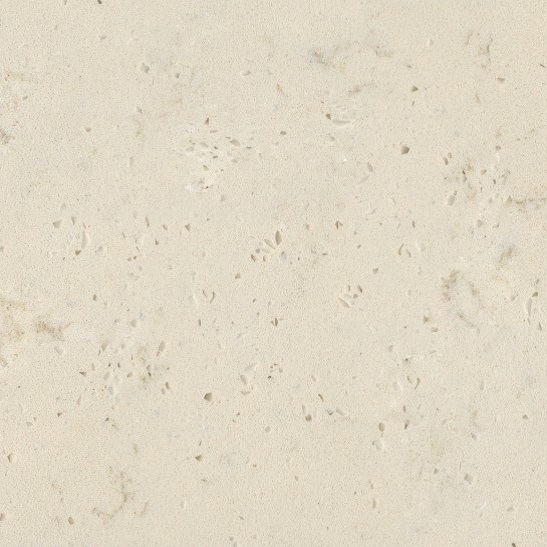 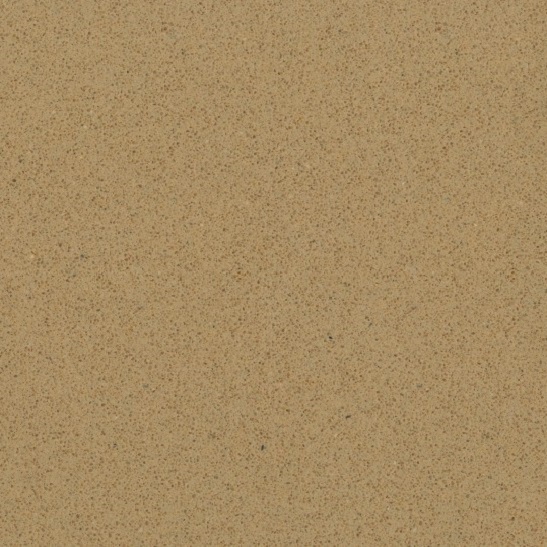 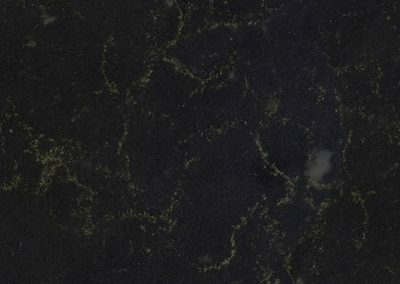 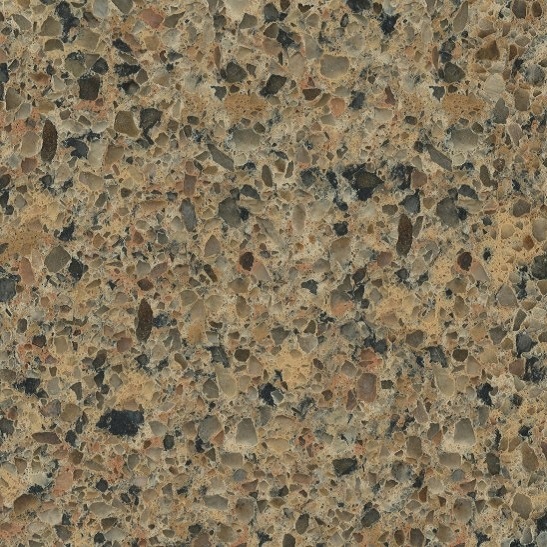 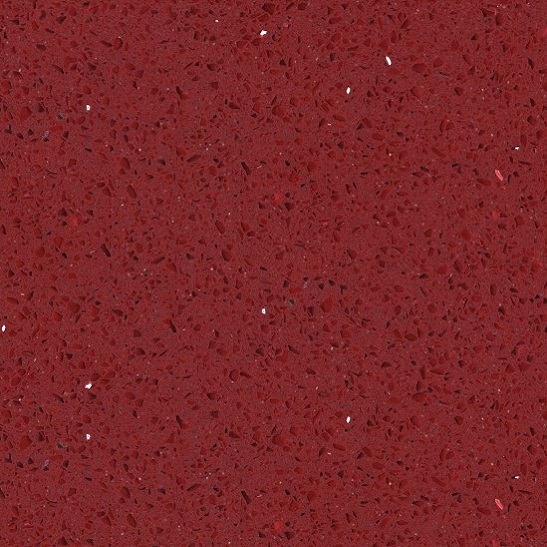 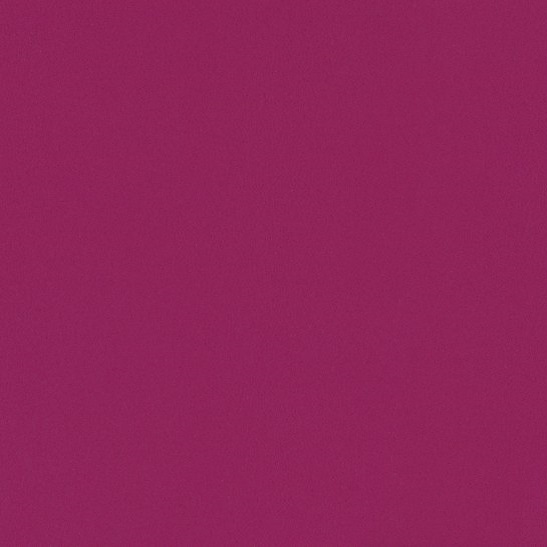 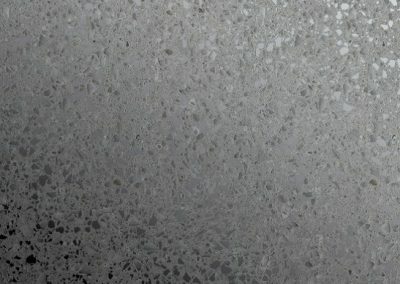 Please feel free to view some sample kitchen worktops in the gallery below.